* Resident of White Rock and South Surrey for 31 years. * Married to Jane for 45 years. * A life- long career of public service. * I served Canada as a Major in the Canadian Army. 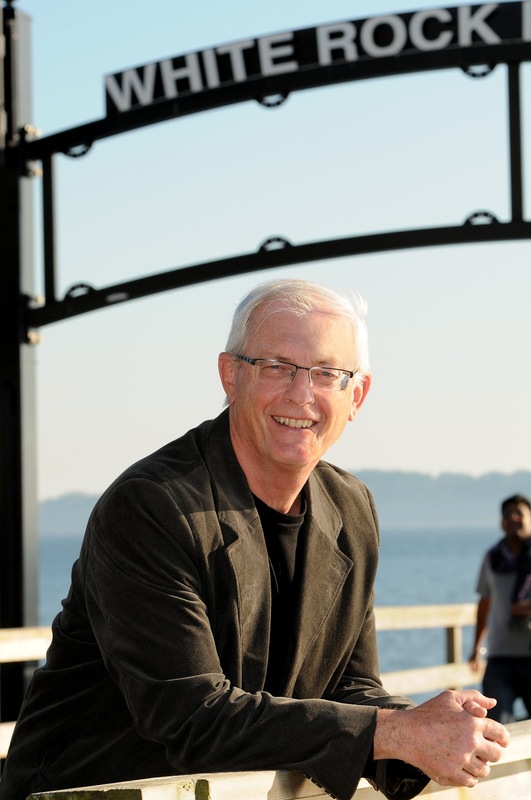 * I served White Rock as City Manager for 23 years. * I served the Community as a Rotarian, Peace Arch Hospital Foundation executive, and soccer coach and community sports organizer. Why Am I Running For Mayor? I really care about this City. I live here. My kids live here. My grandkids live here. That concern, together with my experience and knowledge, leads me to want to serve my City and my Community one more way - as your Mayor.